QLB litters from our Past! The Quintessential Golden - Mind, Body and Spirit! 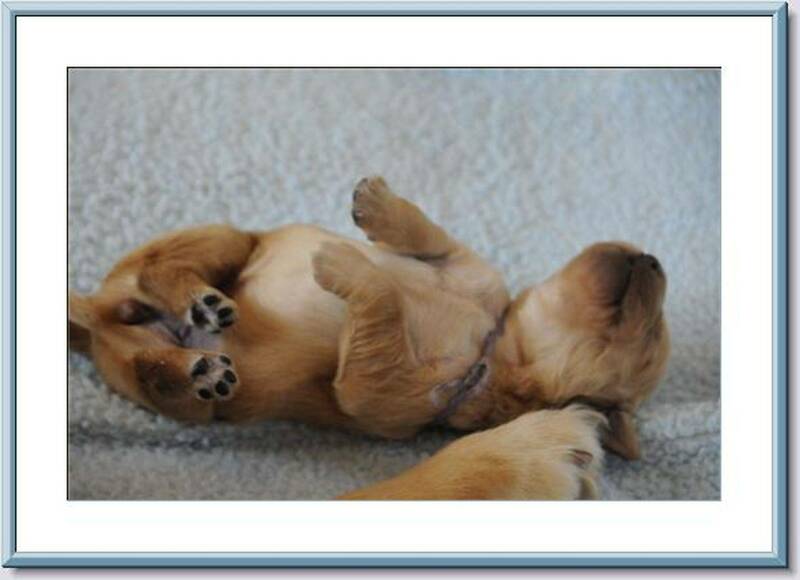 Quinleighblu Golden Retrievers © 2005-2014 All Rights Reserved.